Researchers at Queen’s Institute for Global Food Security (IGFS) have said that EU laws introduced in January 2016 regarding carcinogen inorganic arsenic should be revised to ensure a lowered concentration of arsenic in baby food. 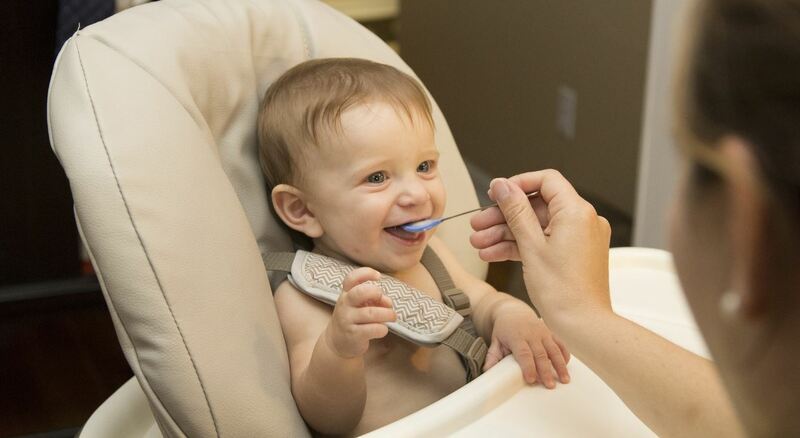 The research, led by Andy Meharg, Professor of Plant and Soil Sciences in the IGFS at Queen's, showed that further lowering the concentration of arsenic in baby food could be set following widespread compliance of the 2016 regulation. Inorganic arsenic is a carcinogen that is found to be around 10-times higher in rice than in other staple foods. It impacts on child IQ, growth rates and immune development. The latest research, which is published in open access publisher PLOS, set out to establish inorganic arsenic levels in UK baby foods, as well as their general (that is, not specifically labelled as being for infant consumption) equivalents for the UK. This was to observe how the new EU laws were being enforced, and to identify if specific children’s products had diverged from generic porridges, grain cakes and breakfast cereals. The findings of the survey also compared concentrations found in previous investigations. Research carried out by the IGFS in 2017 revealed baby foods containing rice – which is the staple diet of half the world’s population – to be widely above the EU limits. The introduction of the standard has led to widespread compliance, primarily by reformulating foods for young children to contain less rice. In 2017, Queen’s launched a Social Charter, a formal initiative reflecting the breadth and depth of the University’s local and global impact. The initiative includes 19 Signature Projects including the work of the Institute of Global Food Security on inorganic arsenic in rice. Media inquiries to Kathryn Kirk or Jemma Greenlees at Queen's University Communications Office on tel: + 44 (0)28 9097 5310/3091.